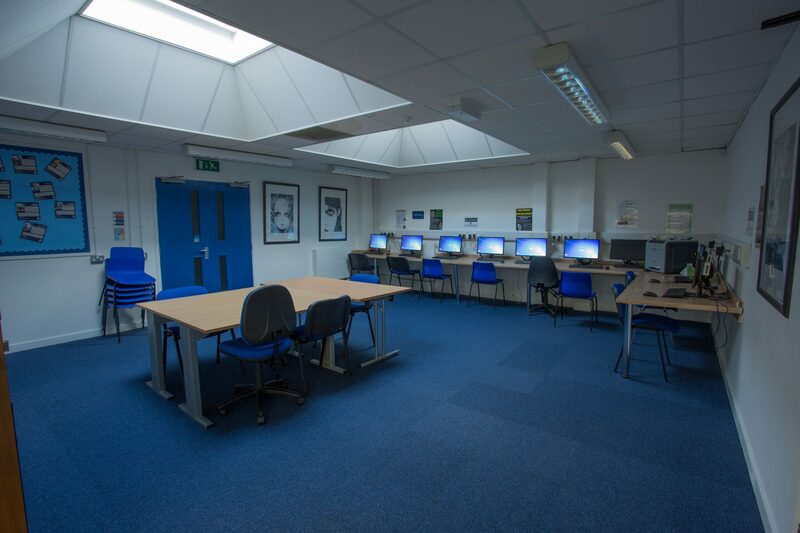 The school had created a new 6th form and needed better facilities to attract students. 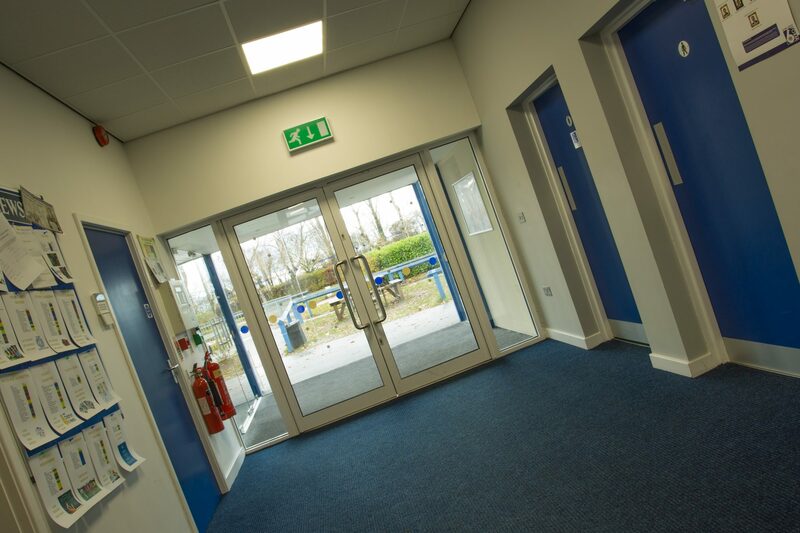 The challenge was to bring a dilapidated existing building back into use as a bright new home for the 6th form. 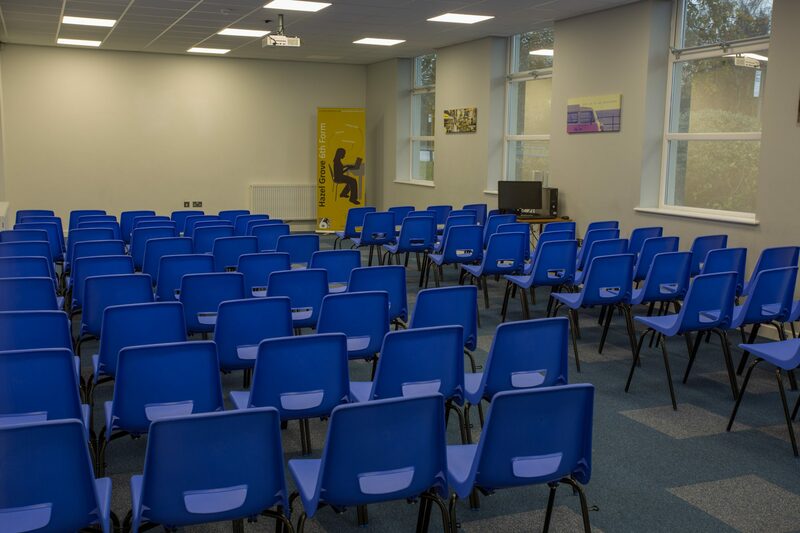 Our brief was to create a space that would inspire pupils and strengthen student recruitment rates, and to do it fast and on a tight budget. Learning is fundamental to the human condition, so we are always excited about any opportunity to work in this field. We are continually learning ourselves and are very much at home creating inspiring and well-functioning spaces for others to learn in. The school had already developed an idea of what they needed from the facility and a potential layout. 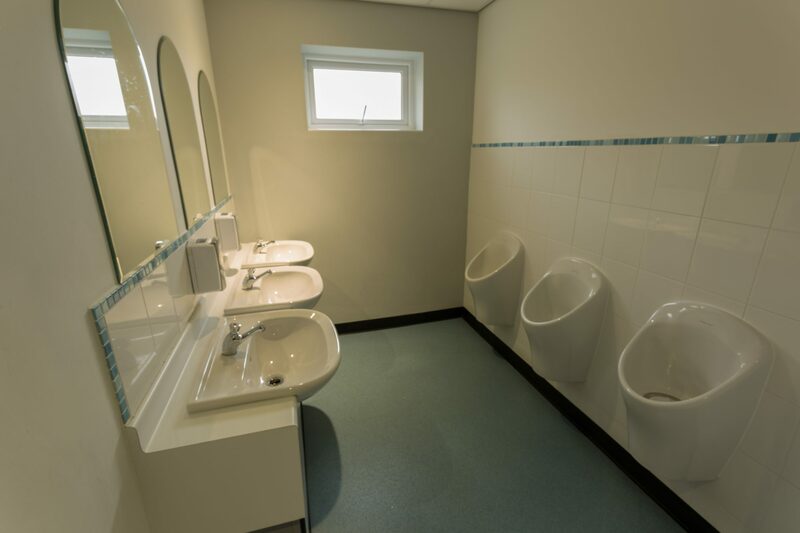 We worked with the school and the contractor to develop and refine this into a scheme that would meet their aims and be deliverable within the rather onerous time and budget constraints. A phased plan was also put together for further improvements to be made later. 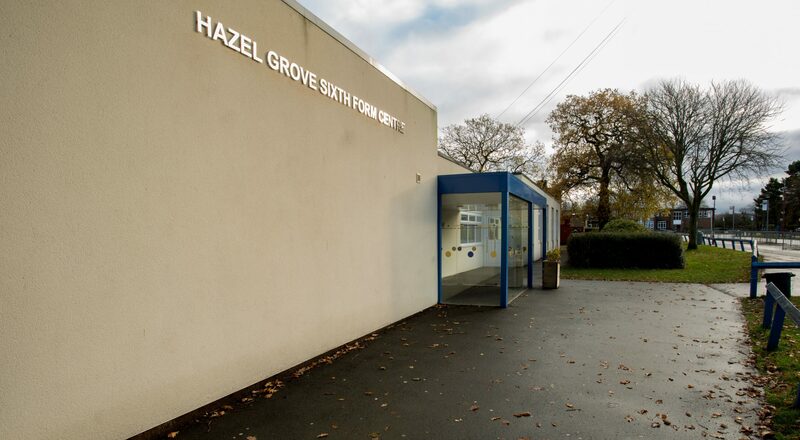 Works included: replacing the windows, reorganising internal spaces, new internal doors and finishes, new heating system and electrics, alterations to ceiling in main hall, render to exterior, new glazed feature entrance lobby, signage and external works. Design advice and technical support, including scheme drawings and specifications under a Design & Build appointment. Only a collaborative approach could meet the time and cost constraints. 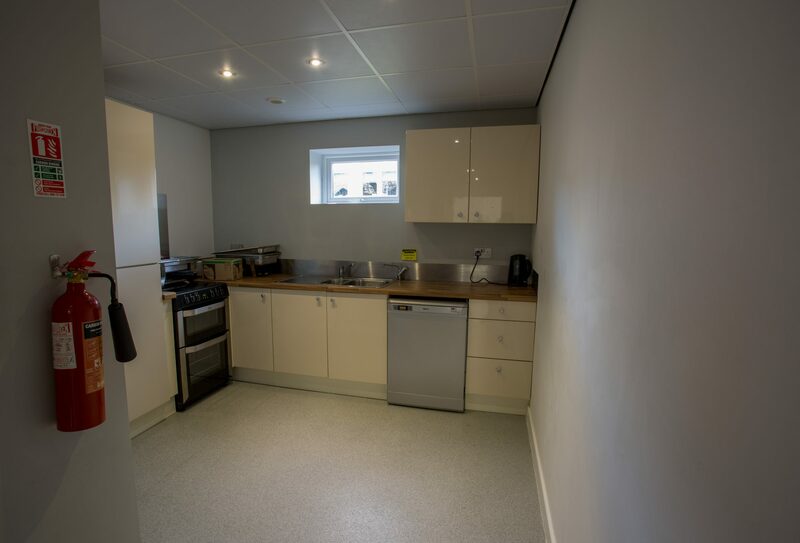 We worked with the clients, their project managers and the contracting team to make sure that a high quality and robust solution was achieved. "I can recommend Hive Architects in the strongest possible terms: for their imaginative approach to design and problem solving and their ability to listen to our needs when creating our new Sixth Form facility." 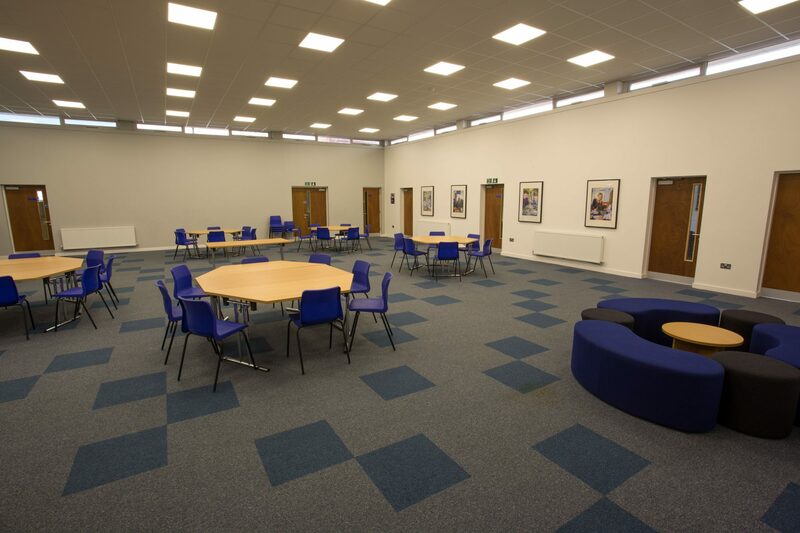 "Hive Architects helped to create a flexible Sixth Form space that is ideal for all students and staff that use it on a daily basis. It is a multi-functional space that can be used in many ways and configurations, providing maximum flexibility. The modern design and light environment meet our needs for 21st century education." 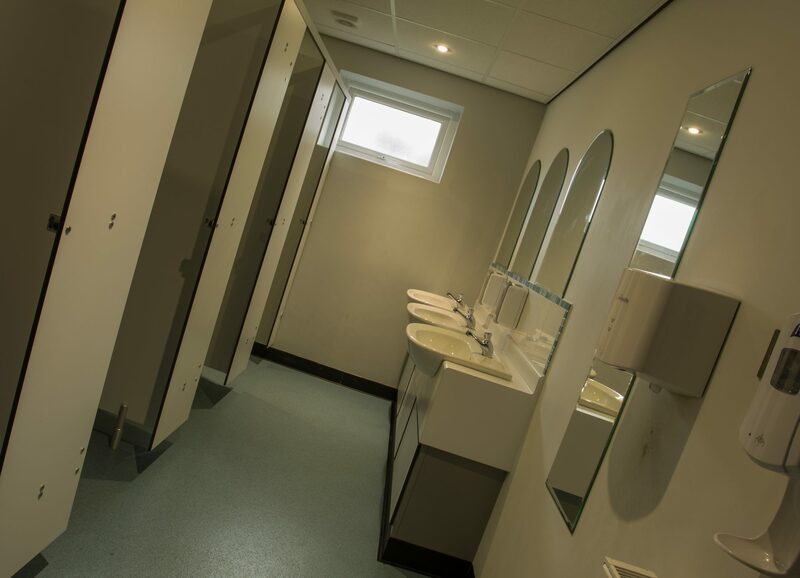 Delivered on time and within budget, the improved facilities were well received by students, parents and staff. Sixth form student numbers have risen by 460% since the work was undertaken. 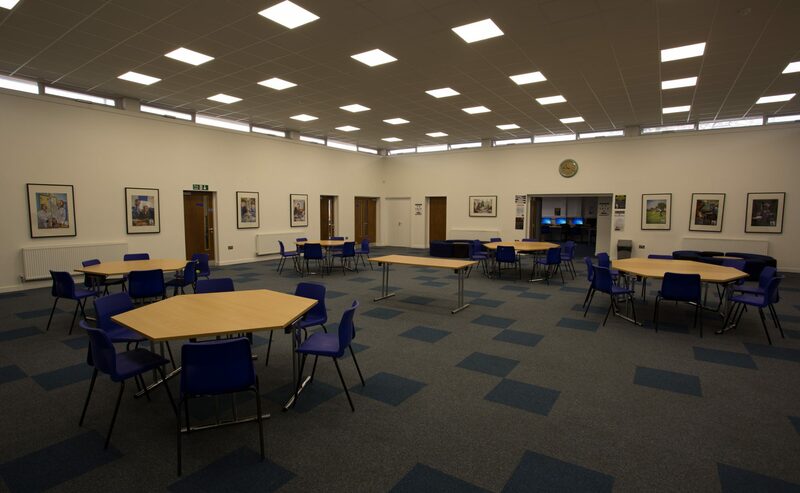 The building has also allowed the school to diversify its functions as it has been designed to be suitable for other uses out of school hours. This ensures a higher return on investment and creates a more sustainable future. Stay in the loop & get loads of free inspiration.